I just discovered a known issue with the Pocket Wizard firmware for Canon. I use the PW Mini and Flex units. The vast majority of the time, I’m just firing one remote speedlite and it works just fine. The problem started when I tried to add a second 580 EXII onto the camera. In case you’re not familiar, here’s the set-up: The Mini sits on the camera’s hotshoe and triggers the Flex which has a flash mounted on it. I then slide another flash onto the mini. The instructions say that the unit on the mini must be set to “master”. I followed all instructions and nada. So I called tech support and they told me it’s an issue with the latest firmware (which I faithfully update). They sent me some files where I can revert my units to the previous firmware and told me the next update should clear it up. I just reverted the firmware last night and the system works perfectly. This may not affect you if you never have a speedlite on camera while triggering another off-camera; I rarely do (mind you, I’m not talking about using an on-cam flash to trigger another as with Canon’s wireless controls or Nikon’s CLS). But the product should work as advertised in the moments when, say, you want to use an on-camera flash for fill. Or another instance that I found myself in when I wanted to use high-speed sync. As you may know, HSS or Auto FP for Nikon users, is a great way to shoot at shutter speeds above your camera’s sync speed (around 200th/sec). But doing so comes at the price of power. So having a second flash firing in HSS (even if it is on camera) is a good way to compensate. If you’re having the same issues, now you know what it is. Canon just announced a slew of new products including two new entry-level DSLRs and two new speedlites. 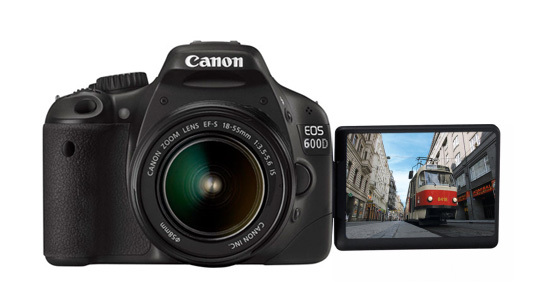 The Rebel T3 is the new entry-level DSLR with a 12MP sensor and 720p HD movie capability. Next is the Rebel T3i with an 18MP sensor, a titl/swivel LCD screen and a pop-up flash that can trigger remote speedlites. Canon is pairing it with a new version of the 18-55mm kit lens which features the latest generation of image stabilization with some minor cosmetic changes. The T3i will reach retailers next month and cost $800. Paired with the new 18-55 the package will run you $900. The T3 with kit lens will cost about $600. There are 4 digital compact cameras, a 600mm and 500mm lens and an announced 200-400mm with a built-in extender. The other prodcuts are two new speedlites. The 270 EXII replaces the entry-level 270 EX. The compact design won’t get you anywhere near the flagship 580 EXII, but you wouldn’t expect it to as an “entry-level” flash. 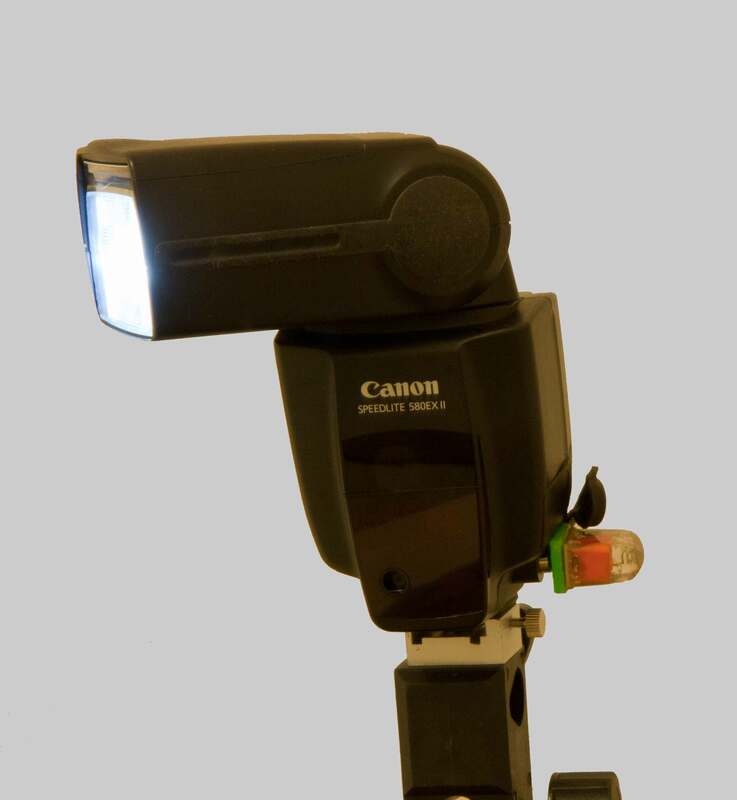 In a first for Canon Speedlite, the Speedlite 320EX features a Video Light function, complementing bodies with EOS Movie by enabling users to illuminate low light scenes continuously when capturing HD video. When using the Speedlite 320EX in combination with the new EOS 1100D or EOS 600D, Auto Light mode ensures that the LED light automatically turns on or off according to the ambient light of the scene when in Movie mode. Expect the 320EX in April for about $250. The 270 EXII comes out in March for $170. What are your thoughts about the new products? In my last post, I mentioned Joe McNally and David Hobby (the grand masters of off-camera flash) are going a cross-country tour called the Flash Bus. Now they both announced new instructional DVDs. Above is the promo video for the McNally DVD called “The Language of Light”. No word on pricing yet; his blog talks about the Flash Bus and promises a link to Adorama to get the DVD. 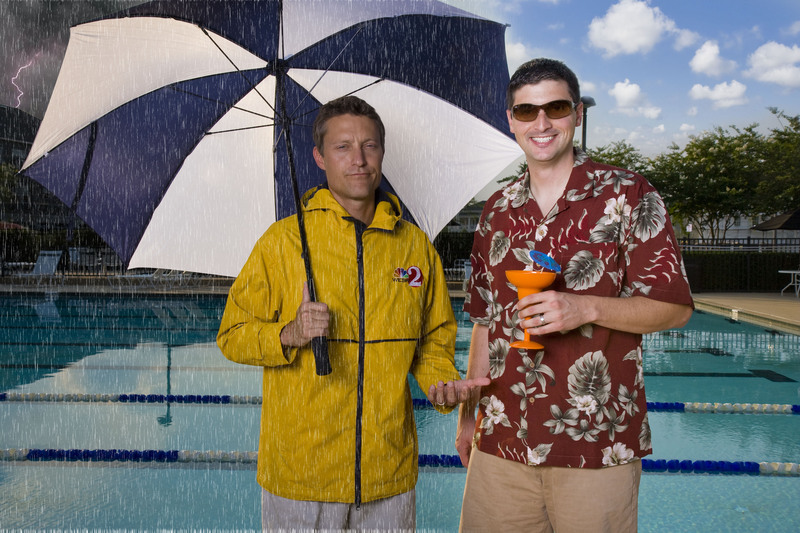 Over on the Strobist site, David Hobby goes into more detail on his “Lighting in Layers” DVD. It’s a 6-disc, 9-hour DVD covering six shoots (plus a bonus CD-ROM) for $159.95. For beginners, Hobby recommends the “Strobist Lighting Seminar“, but that’s getting updated soon so you might want to hold off. If you want to learn about small flash and off-camera flash, these are the guys to learn it from and now there are more ways to access their wealth of knowledge. Hope you guys had a good weekend. Let’s get right to it. Sunday’s circular for Staples featured the student and teacher version of Photoshop CS5 extended for $169 (see pg.4). So if you are a student or teacher, or know one (wink, wink)…. And over at Speedliting.com, Syl Arena shows us what you can do with One Softbox, Three Speedlites, 20 Minutes. If you follow me on Twitter, then you saw this on Friday: The most compact DSLR kit. One more thing to add to my Christmas list! And if you don’t follow me on Twitter…why aren’t you!? Lastly, here’s some advice on How to Buy Gear on a Limited Budget. Before I begin, let me say that I cannot take credit for this. I learned about it on Syl Arena’s blog. His blog post, “The Truth About Canon Speedlites & Optical Slaves” opened my eyes to something I didn’t think was possible with Canon Speedlites and I was so excited that I just want to tell others about it. 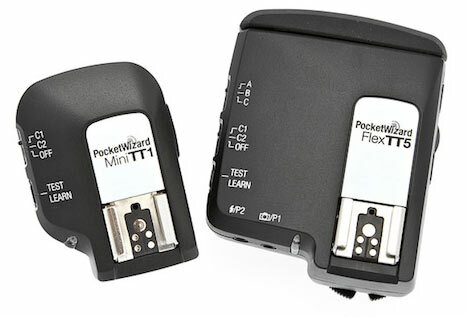 A little background: I have the Pocket Wizard Mini and Flex triggers to fire a 580EXII wirelessly. What I wanted, was for that speedlite to fire a second 580EXII using Canon’s built-in wireless controls. If you have one flash mounted on the camera, you can use the built-in “master” and “slave” controls to fire multiple flash units that are off-camera. My assumption was this: The Pocket Wizard materials say that when the Mini is on your camera and the flash is on the Flex, that your camera essentially thinks the flash is still on the camera. The transmitters communicate all the information from camera to flash and vice versa. I also knew that Canon flashes, unlike Nikon, do not have optical slave eyes. This means that a Canon flash cannot be triggered when it sees another flash fire. Fine. I thought that it could still trigger a second flash using my Pocket Wizards. Not so. Go to FlashZebra.com and get the GREEN PC-adapter. The adapter plugs into your…wait for it…PC port on the side of your 580EXII (pictured above). Both flashes need to be on “manual” for this to work. So here’s the set-up. Flash #1 is off-camera on a Pocket Wizard Flex, being triggered by the Mini on my camera’s hot-shoe. This flash fires and triggers the adapter plugged into Flash #2 which is also off camera. Hallelujah it works! I thought about buying another flash that has an optical slave eye for $150. OR I could buy another PW Flex for about $200. But for just $19.95 (shipping included) I can now use two off-camera speedlites. This opens up a whole new world of creativity. If you’re a Nikon shooter, you’re probably laughing at all this. I have my own list of pet-peeves against Canon speedlites, but I first heard of Syl when he wrote his manifesto-like “My Canon Speedlite Wishlist“ which rings so true. Nikon just released its SB-700. If Canon is going to release a new flash, I hope they listen to Syl. Lastly, I just want to say a quick word about FlashZebra. It seems like a small operation; payment is through PayPal and my invoice had a personal thank you message. I thought that was a nice touch. I ordered the adapter on a Friday and I had it by the following Wednesday. All in all, a good experience.